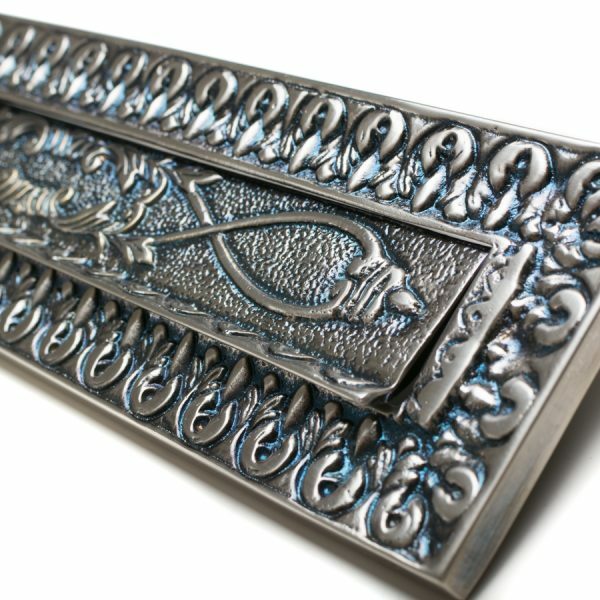 This attractive letter plate adds character to any door. 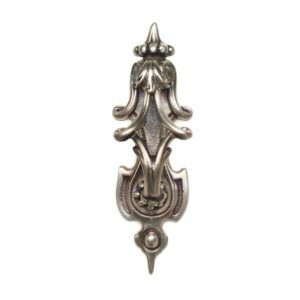 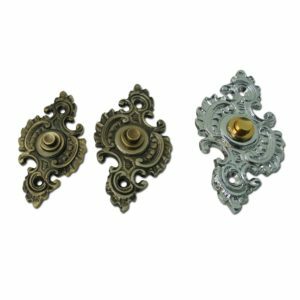 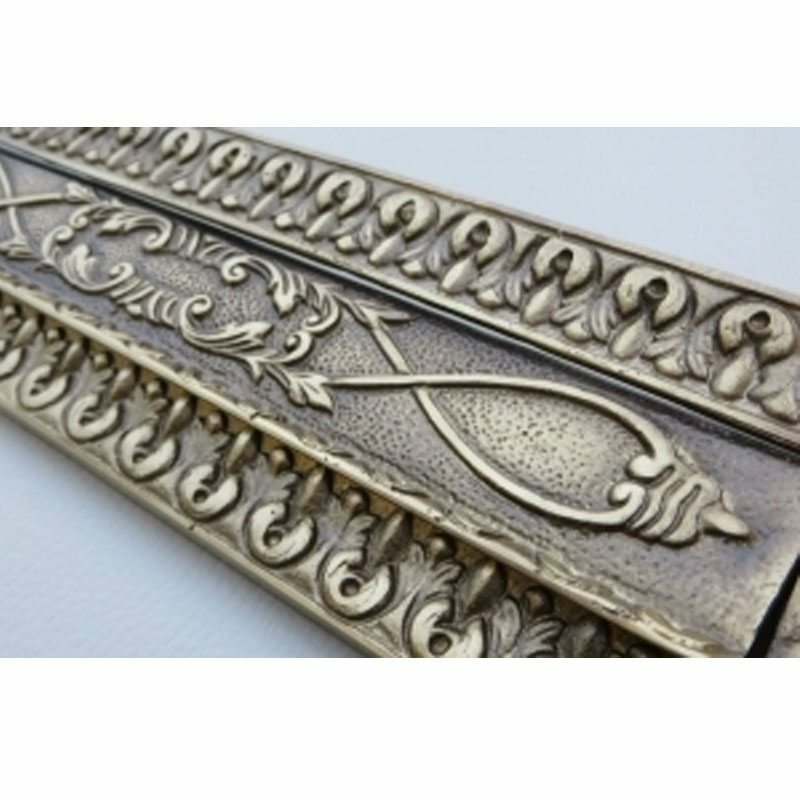 Available in a polished brass, chrome or silver finish. 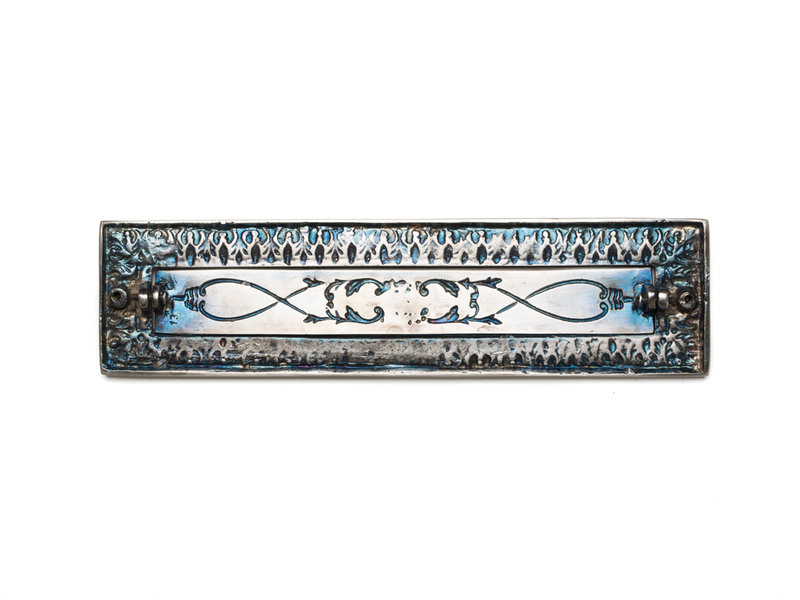 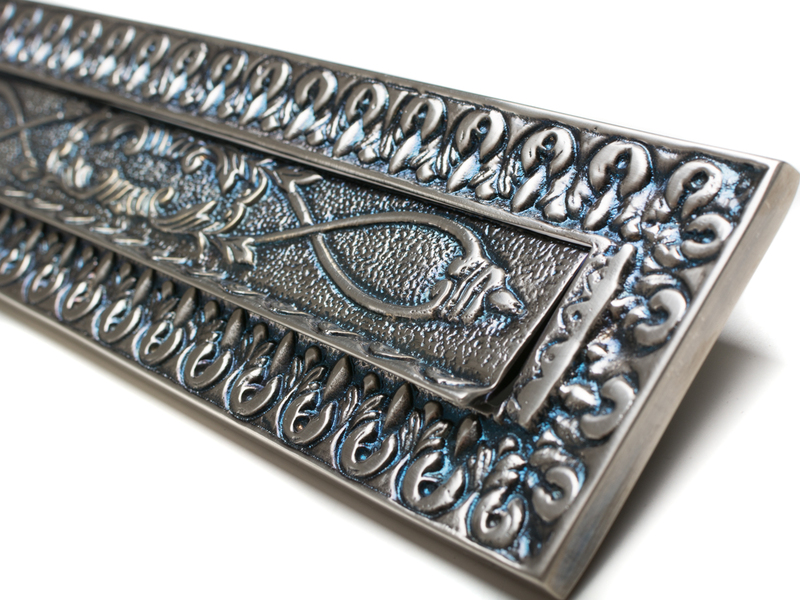 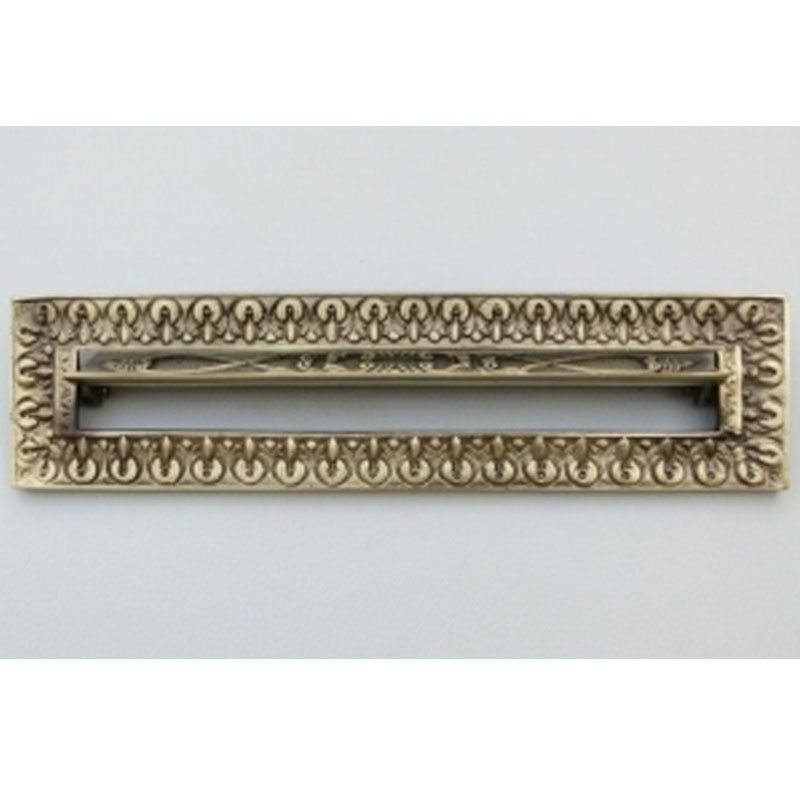 Handmade by experienced craftsmen, this letter plate is suitable for doors, fences and gates. 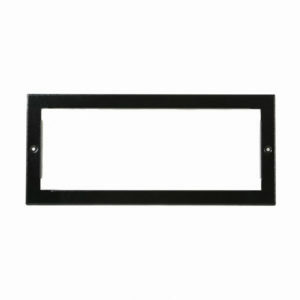 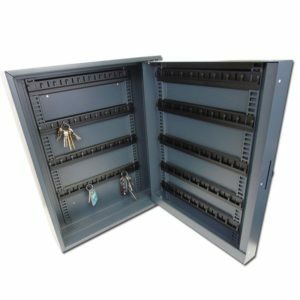 Supplied with two installation bolts.